It’s time to anticipate the coming winter when frozen pipes become a possibility once more. Is your home prepared for freezing temperatures? 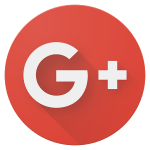 You might be wondering what all the fuss is about. Frozen pipes thaw eventually, and then everything returns to normal…. The first problem with frozen pipes is that they block the flow of water, but more importantly, frozen pipes can burst. If you’ve ever seen a can of lemonade explode after being left in the freezer for too long, you have witnessed the effect that expanding water can have on your pipes. By placement: No matter where you live, pipes are more susceptible to freezing when they’re exposed to the elements. This includes pipes installed in the attic, along with exterior walls, and anywhere that cracks or openings in the wall allow cold, outdoor air to flow over the pipes. In homes with un-insulated pipes installed in the unconditioned attic the temperature alert threshold is -6 degrees C. While it’s possible for pipes to freeze above this temperature if substantial outdoor air flows across them, -6 degrees is the official danger zone to watch out for. Seal cracks and holes in exterior walls and foundations. Keep kitchen and bathroom cupboards open to allow warm air to circulate around the pipes. 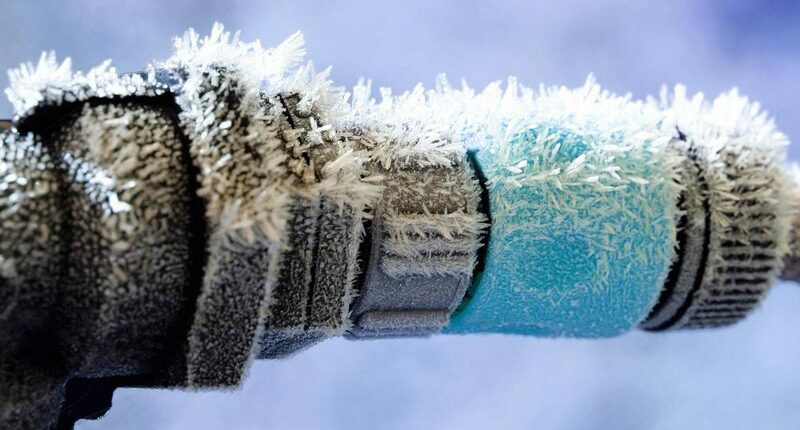 Let a tap drip on particularly cold nights to prevent pressure from building up and bursting a frozen pipe. Open the tap to reduce pressure. If you experience frozen pipes this winter, turn to Drain Doctor for help. We can safely thaw frozen pipes, even those located underground, and help you take steps to prevent pipes from freezing this winter.